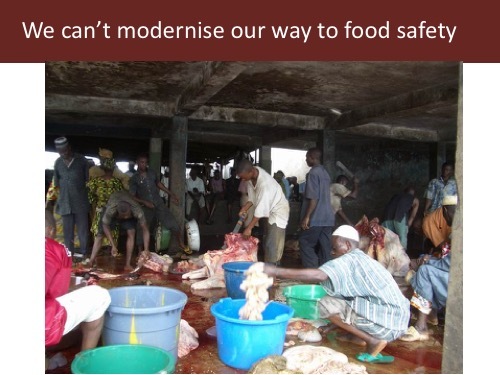 Alonso had some eye-popping things to say about food safety in Africa at the ‘First FAO/WHO/AU International Food Safety’ conference, held in Addis Ababa, 12–13 Feb 2019. . . .